We're all searching for satisfaction and longing for “the good life.” Too often, however, we encounter deep discouragement, personal failures, broken relationships, gnawing guilt, and dashed dreams, which leave us yearning for more out of life. In this book, Tim Savage presents a renewed vision of life by examining the fullest and freest life ever lived: the life of Jesus Christ. 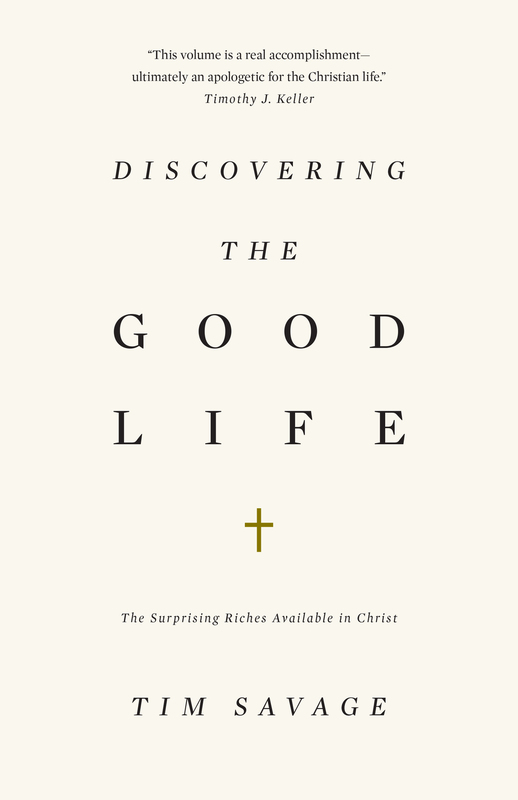 Savage invites us to tap into what our hearts desire most—the riches of the good life, available only in Christ.